Amsterdam Road to right onto Prospect Point, right onto Observatory Hill. This wonderful townhome has so much to offer! This large end unit overlooks a wooded area with a partial view of the Ohio River. 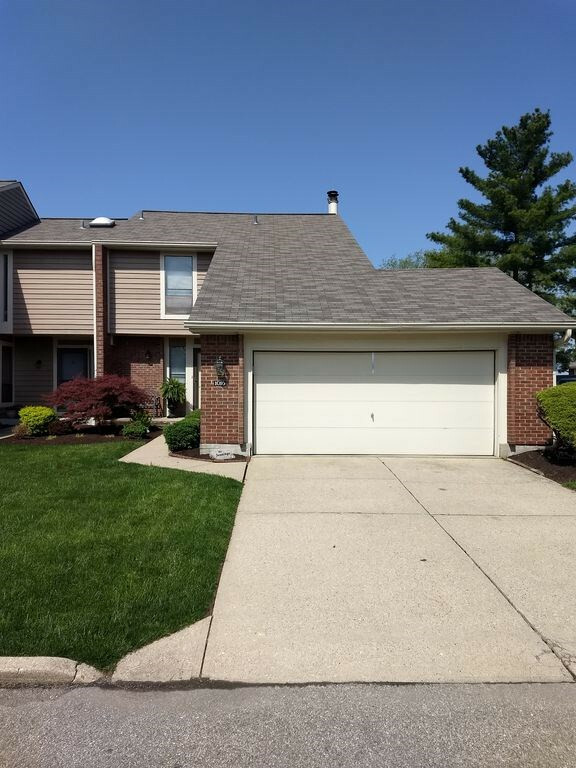 Features include 3 finished levels with 2 walkout levels, master bedroom with large walk-in closet and private bath, direct entry garage, 2 fireplaces, wet bar, large wrap around deck, all kitchen appliances stay, and it's move-in ready!